Since their invention in the 60’s, remote starters have offered an efficient way to eliminate the discomfort of getting into a freezing cold car. Invented for the purpose of starting cars when temperature conditions were not favorable for the use of carburetors, this device works very much like a remote control for a television, providing a warm and comfortable drive. This explains why the popularity of car remote starter installations have steadily increased over the years. Car remote starter installations allow the driver to cool or preheat the vehicle before getting into it, which is highly convenient during the cold weather. However, remote starters are also useful in the summer heat when you can start your air conditioning prior to entering your vehicle. Some types of car remote starters are able to turn the lights on and off and to lock and unlock the doors, which increases the level of security. Car remote starters are not only for convenience. By starting your car and driving when the engine is very cold, you risk damage to your engine. Car Systems Installation understands that highly trained technicians are extremely important in order to provide proper car remote starter installations. We offer reputable service and performance to our clients, and guarantee a safe and effective installation for your vehicle. Choosing the services of Car Services Installation is a great choice when it comes to car remote starter installations in Toronto, Scarborough, Woodbridge, Newmarket and the GTA. Our professional, highly skilled staff provides successful installations and peace of mind to all of our customers. 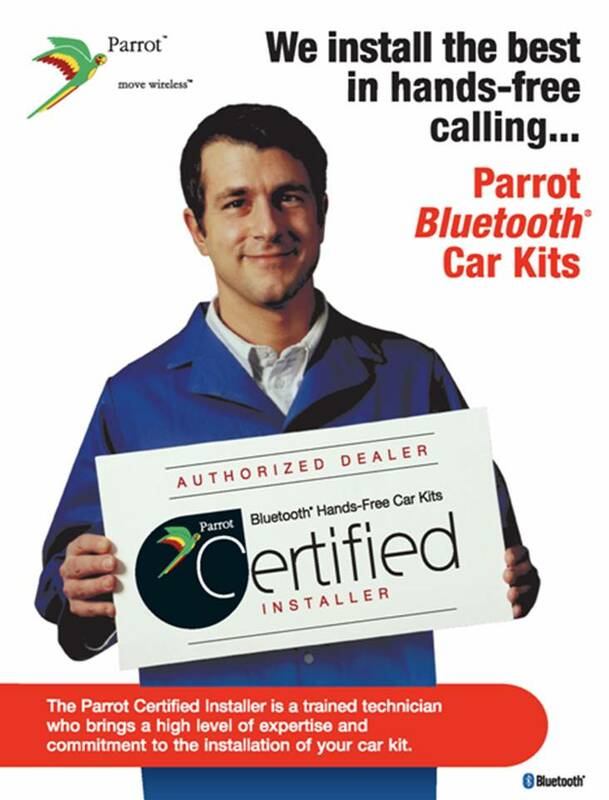 Car Systems Installation proudly serves Toronto, Scarborough, Woodbridge, Newmarket and the GTA.